Short on time? 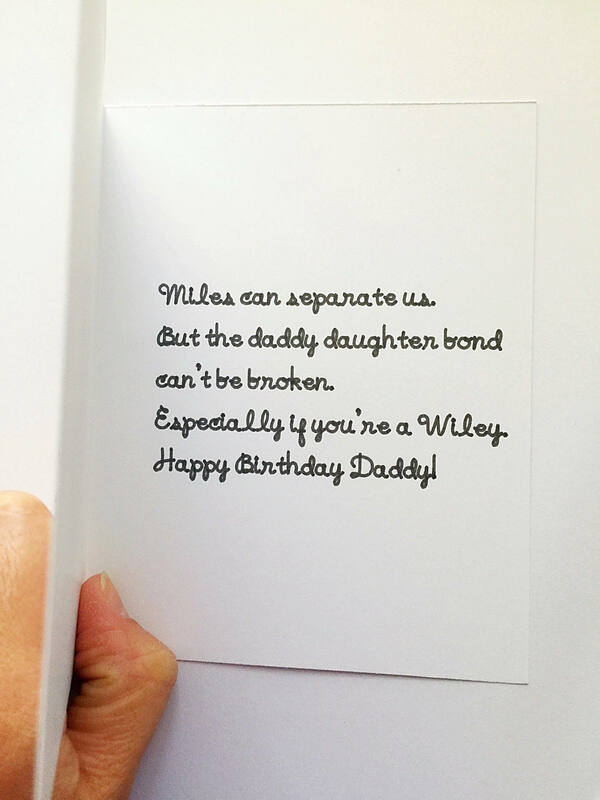 Need a last minute card for your anniversary, birthday or holiday? 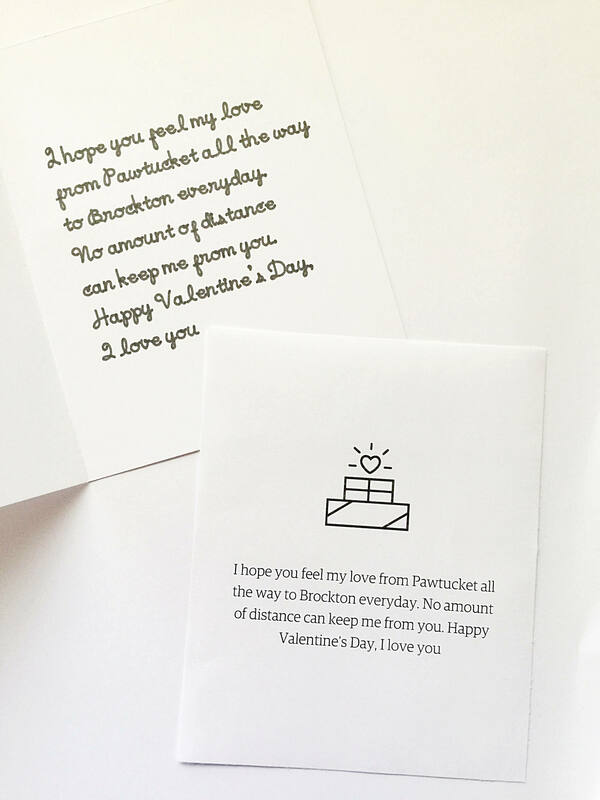 Need to send your card personalized and directly to the recipient? Then, you've come to the right place. This is an add on listing for a single card. ✽ During checkout, check the box 'This order is a gift' and 'Add gift message for free'. 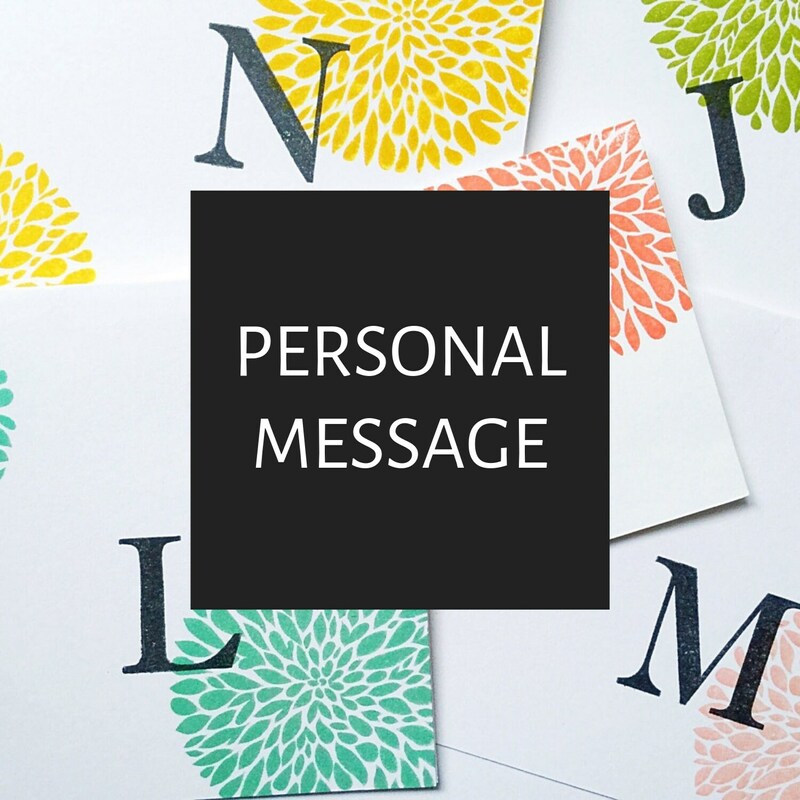 This message will become your personalized message inside your card. If you specify, this message receipt (see photo 2) will be included too. Otherwise, it will be omitted. Great shop - beautiful card and speedy delivery.